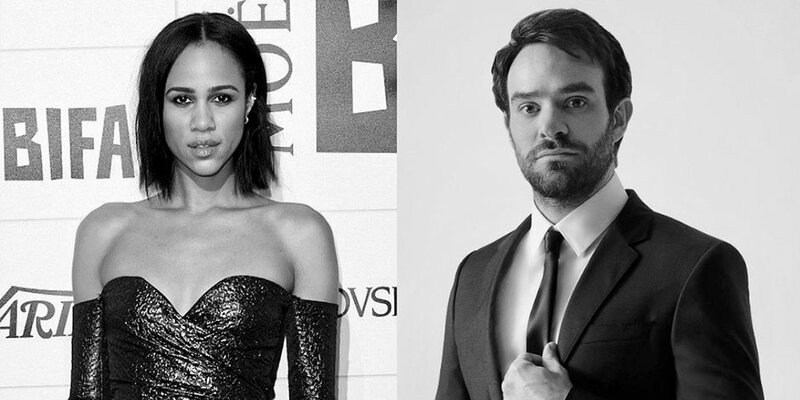 Two of the country’s most exciting young stars, Zawe Ashton and Charlie Cox, will join Golden Globe, Olivier and Evening Standard Award winner Tom Hiddleston in The Jamie Lloyd Company production of Harold Pinter’s Betrayal at the Harold Pinter Theatre from 5 March 2019 for a strictly limited season ending on 1 June, directed by Jamie Lloyd. With poetic precision, rich humour and an extraordinary emotional force, Betrayal charts a compel-ling seven-year romance, thrillingly captured in reverse chronological order. The complexities of the human heart are explored in this, 'the greatest, and the most moving, of all Pinter’s plays' (The Daily Telegraph). Zawe Ashton will play Emma. Like Pinter, Ashton was born in Hackney, London. Known for her roles in television sitcom Fresh Meat, the comedy series Not Safe for Work, Wanderlust and the forthcoming Velvet Buzzsaw, Zawe starred in The Jamie Lloyd Company production of Jean Genet’s The Maids at Trafalgar Studios and played the title role in Lloyd’s production of Salomé for Headlong. Charlie Cox, who plays Jerry, is best known for the leading role in Daredevil for Marvel, Tristan Thorn in Stardust, Jonathan Hellyer Jones in The Theory of Everything and Owen Sleater in HBO’s Boardwalk Empire. On stage, he appeared in the 2008 production of The Lover & The Collection, directed by Jamie Lloyd at the Comedy (now Harold Pinter) Theatre, the title role in The Prince of Homburg at the Donmar Warehouse and Nick Payne’s Incognito in New York. Described as 'the greatest, and the most moving, of all Pinter’s plays' (Daily Telegraph), Betrayal marks the culmination of the Jamie Lloyd Company’s ground-breaking Pinter at the Pinter season.